Australian Government agencies, across Australia, are preparing to meet new challenges. With over 20 years’ experience providing solutions to the Australian Government, Konica Minolta offers a wide range of products, solutions and services under the Australian Government Major Office Machines (MOMs) Contract to assist you in achieving the aims set out by the Australian Government’s Digital Continuity 2020 Policy. Reduce costs and improve productivity by changing paper-based processes to digital. 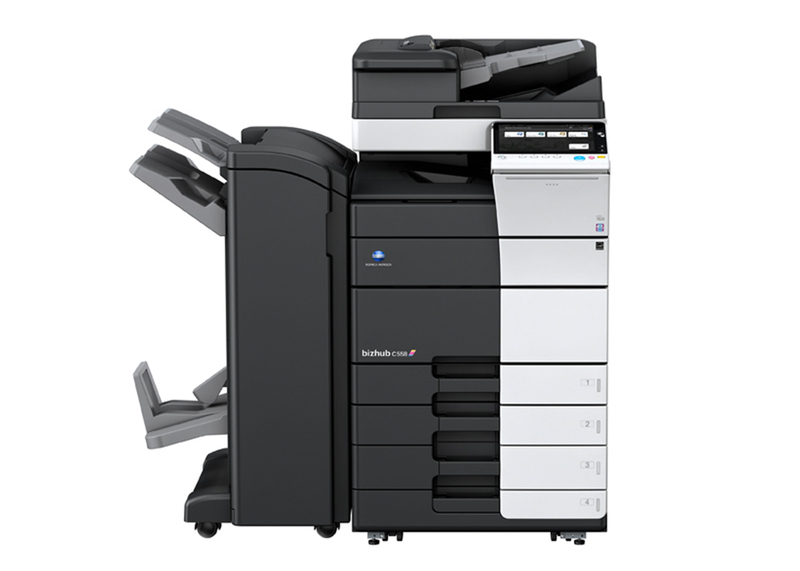 Quality print and scan solutions that optimise productivity and ensure security. We are committed to creating a better future for our customers and society. We understand the needs and complexities of government agencies. A successful digital transformation provides significant benefits to any organisation. Agencies can achieve significant cost and time efficiencies, not to mention a positive environmental impact, by removing or changing their paper-based processes. With rapid scanning capabilities and Optical Character Recognition technology solutions that integrate seamlessly with our hardware, it is simple to turn a paper based document into a fully searchable and accessible digital file, meeting National Archive standards. Meaning less time spent on document search and organisation and improved work-sharing practices. Improve information and document capture with solutions that directly integrate with common document management systems, allow the capture of key metadata up front and extract information from digitised documents for further processing freeing up the workforce to focus on tasks that make a more meaningful impact. 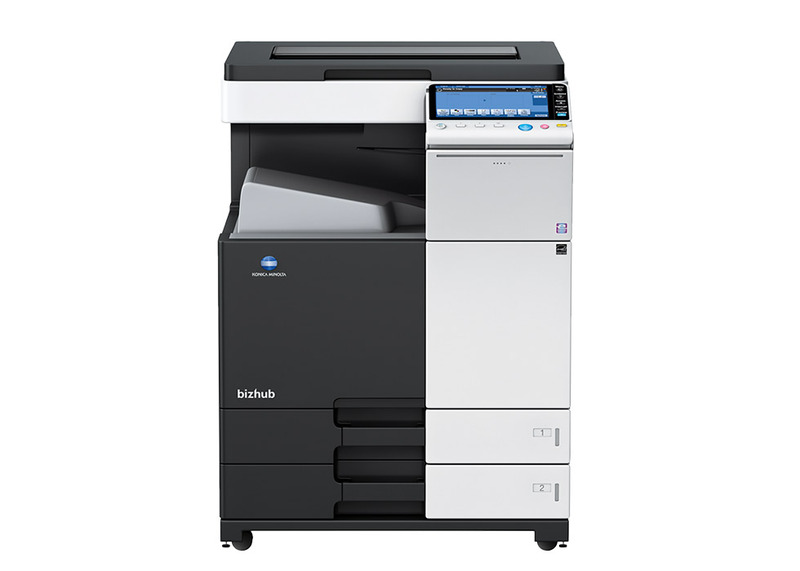 Significantly decrease the risk of important documents being left unattended on Printers and Multifunction Devices, or collected by the wrong person, and provide an audit trail to ensure effective management of your print environment. Complementing the wide range of products and services available under the Major Office Machines Panel Contract, our company capability extends to transforming the digital experience, for citizens and employees alike, with content and web experience management solutions. Our consultants will work closely with you to automate business processes and get the most out of your web presence, intranet and management of content. 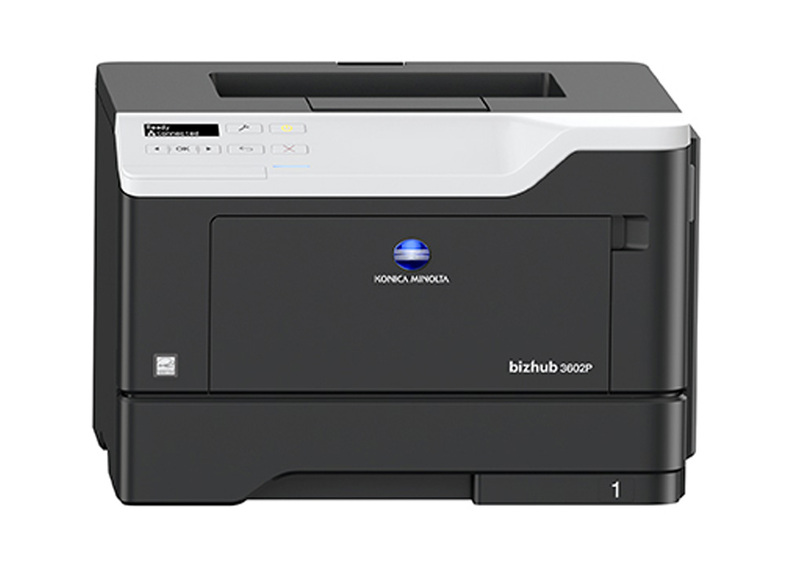 Konica Minolta's print, multifunction and dedicated high-speed scanning devices provide new possibilities for your agency to drive efficiencies and innovate. Our consultancy and audit services use sophisticated analysis tools to maximise the potential of existing infrastructure, and recommend the right solution going forward. Implement rules-based printing to combat paper and toner waste. Easily monitor and analyse print habits and work towards a more sustainable work environment. Easy-to-use authentication and highly secure document release facilities help meet confidentiality, privacy and security requirements. 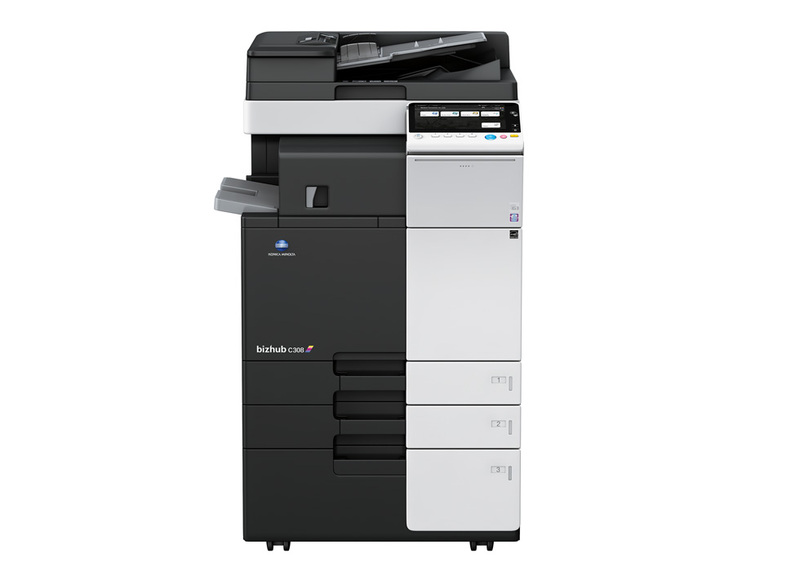 Konica Minolta products can be configured to the required level of enhanced security. Our security cleared personnel are available to work closely with Agencies to meet your needs. 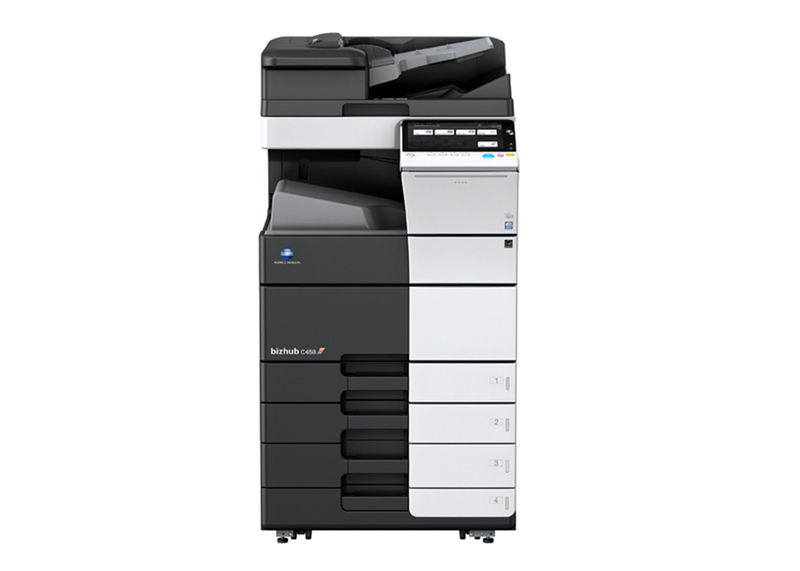 Konica Minolta products have consistently been awarded for their quality, reliability and innovation. At Konica Minolta we are proud to be internationally-renowned for our consideration towards the environment and society. Our devices, production processes and business processes are built with environmental sustainability in mind. We work closely with Planet Ark to offer environmental recycling services for consumables and end of life products. 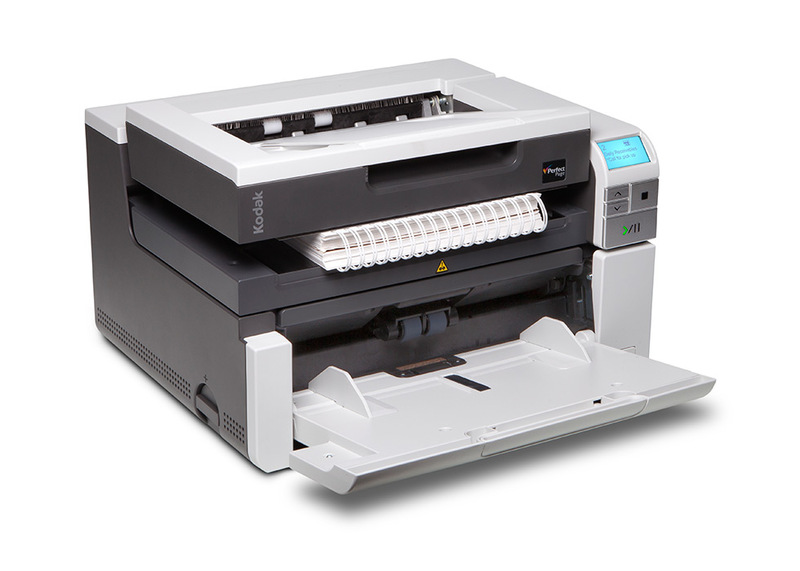 All Konica Minolta devices meet or exceed energy efficiency standards. We are a signatory and awarded member of the Australian Packaging Covenant (APC). Since 2011 we have reduced CO2 emissions from business operations by approximately 25% every year. Named company on the Dow Jones Sustainability World Index (DJSI World) for three years running. Konica Minolta was among the first companies presented with the ‘Blue Angel’ award. Konica Minolta has significant experience in supplying products and services in accordance with the Australian Government’s Protective Security Policy Framework (PSPF) and Information Security Manual (ISM). Our devices have been deployed in national security classified environments for many years. Konica Minolta has been a member of the Defence Industry Security Program (DISP) since July 2014 – and currently have over 100 personnel with Australian Government security clearances. 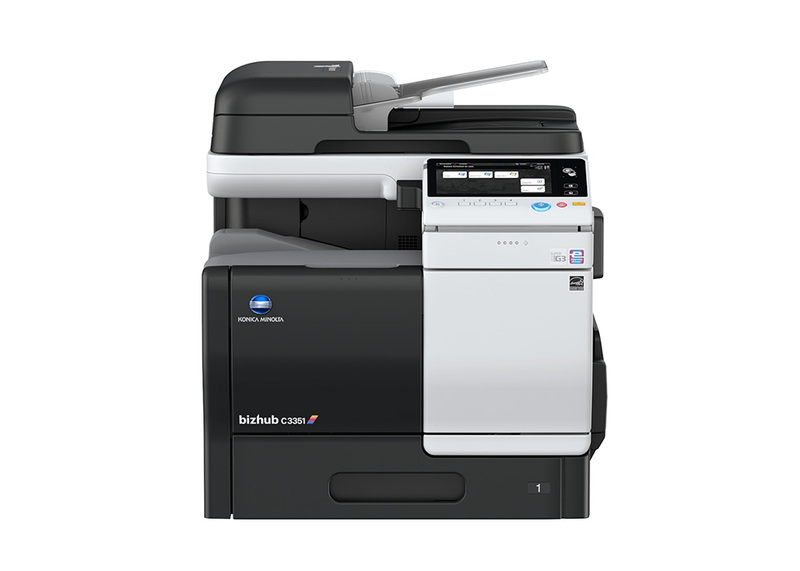 Konica Minolta Optimised Print Services (OPS) help manage print hardware more effectively and efficiently. These services include printing fleet assessment, processes assessment, finance and security enhancement as well as options for on-site Valet Services and support for international locations. Konica Minolta provide fast and reliable support, offering priority response to Government and Defence personnel. We have offices and technical support available across Australia, and an extensive Authorised Dealer Network, meaning we solve problems quickly. In addition, our global presence allows us to offer products and support services internationally, in over 70 countries worldwide. 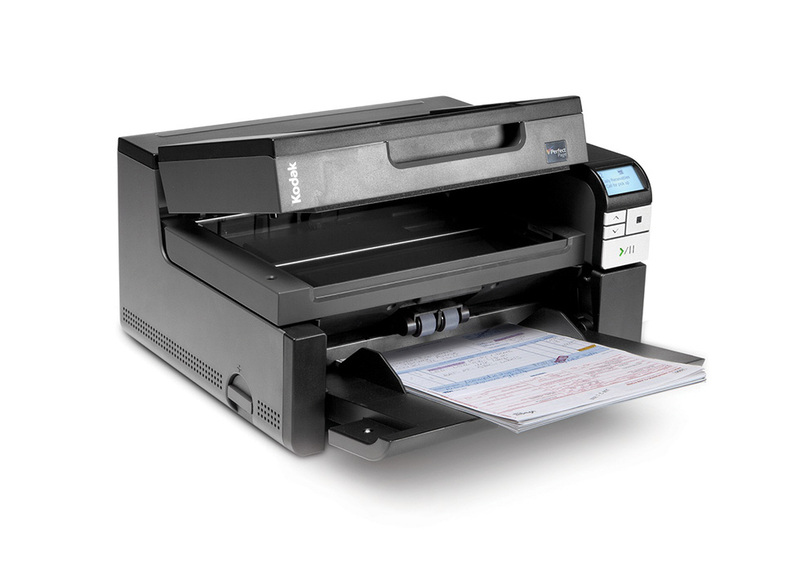 Choose from a range of reliable Network Printers, Multifunction Devices and dedicated Scanners, all with class leading speeds and image quality. 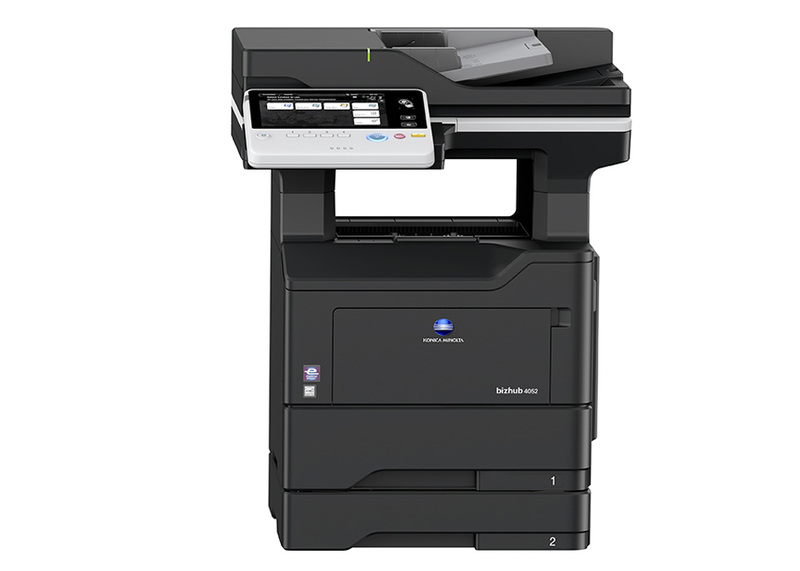 Designed with users in mind, Konica Minolta hardware is easy to use and offer advanced features. 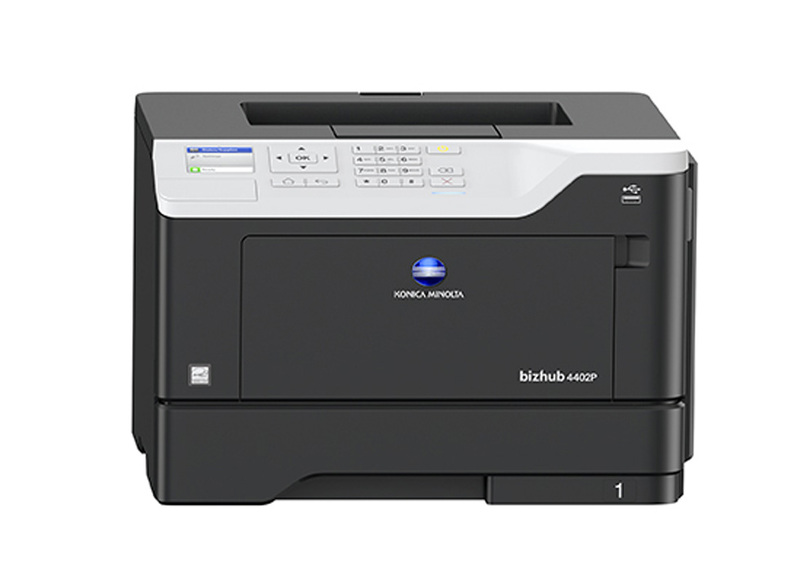 Network Printers - Perfect for small to medium workgroups with a compact footprint and monochrome or colour output. 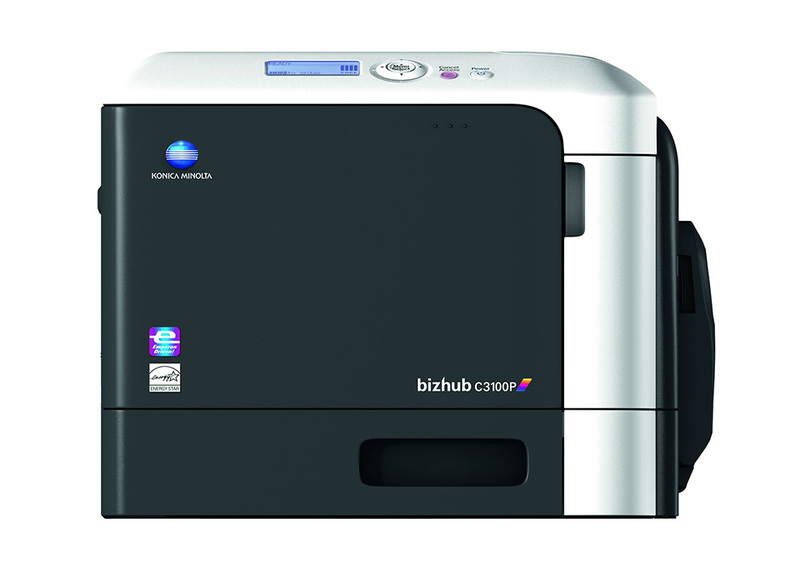 Multifunction Devices - Work faster and more efficiently with print speeds of up to 65 pages per minute and customisable functionality, to get the most out of your device. Scanners – Flexible scanning options with advanced scanning software, speed and quality of our scanner range. Our range of software solutions work seamlessly with our hardware to increase efficiency and optimise productivity. Print management – Specialist workflow and print management solutions, YSoft SafeQ, Equitrac Office, PaperCut MF. Image capture software – Powerful image capture and document processing with Nuance and ABBYY. Optical Character Recognition – Sophisticated recognition software to revolutionise productivity, YSoft SafeQ, UMANGO and Nuance. Our professional audit and solutions consultancy services help you identify and tailor the perfect system for your needs. This can include training, customised valet services, project management and a full range of support services. Take a look at how the effects of technology and emerging ways of working will affect the employees of the future.